Shelsley Walsh Bike Festival returns on Sunday, September 4 drawing in the weird and wonderful bikes of the motorcycle world. This diverse celebration of engineering excellence features rare, classic, modern, customized, hand-built bikes and many of historic significance. 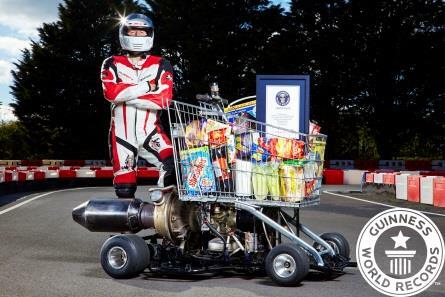 This year the organisers have secured the most obscure motorcycles yet from the World’s Fastest Shopping Trolley powered by a Chinook helicopter engine and the 'Warhorse' – the World’s Fastest Monowheel which can top 65mph. 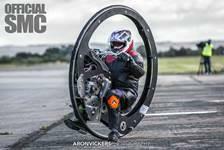 Plus the latest entry – the ‘Scootsuit’, a land speed contraption where the rider lies in a prone position only 6.5in off the floor. It has a 125cc scooter engine mounted to the frame and can reach 70mph. 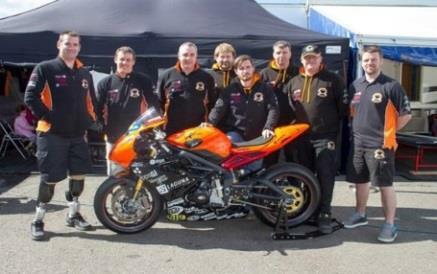 The festival is taking place at the Worcestershire hill climb course and is raising cash for the regional Blood Bike Group.